RUNNING BEYOND is available worldwide. Order a signed copy at the bottom of this page. Other editions available on Amazon or in book stores. 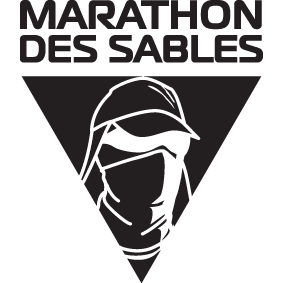 I was above the clouds, in the distance two silhouettes broke the horizon and the buzz of a low flying helicopter confirmed the arrival of Kilian Jornet and Dakota Jones. 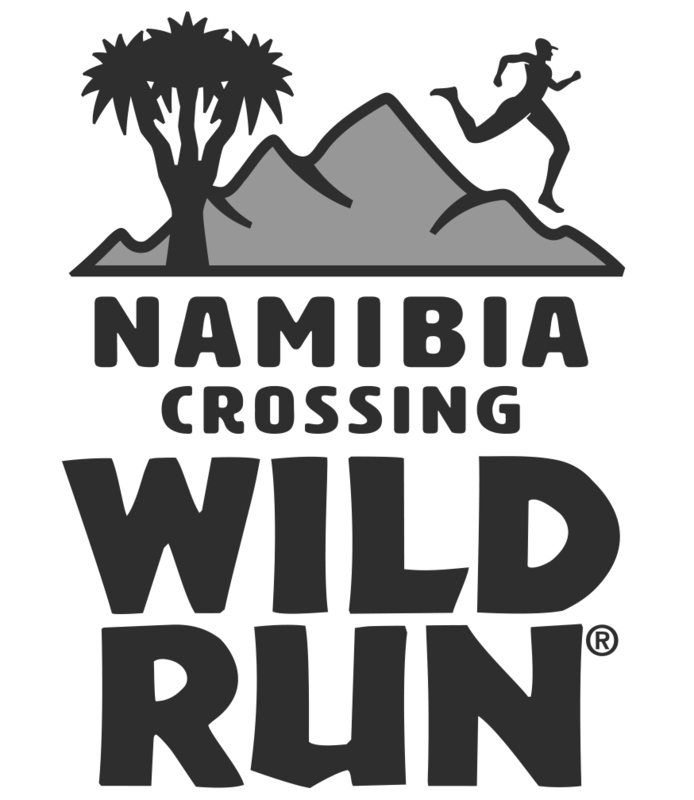 The sun was beating down but the high altitude and the gently blowing wind reduced the ambient temperature to a bearable ‘chilly.’ Running the switchbacks, the duo climbed the technical terrain towards me as though it was smooth asphalt. I was photographing two of the best mountain runners in the world in a race that soon would become legendary in the world of trail, mountain, ultra and Skyrunning; Transvulcania. I was hooked. 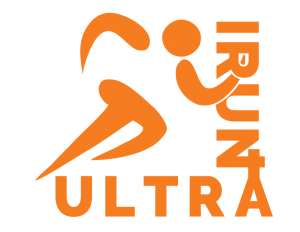 Running and in particular trail running is a spontaneous, organic, holistic and unassuming sport. In a world where technology bombards us daily, the opportunity to find solace on a stretch of dirt, on the side of a mountain or if one is fortunate enough, in the clouds, is a process that I for one have found to be an essential part of my daily life. Trails offer a freedom and an isolation from the assault on the senses of urban life. Producing a book like Running Beyond is of course personal. I am lucky to have had the opportunity to have interwoven my love for sport and photography and to enjoy a profession that I would not trade for anything. The words and images bound between the front and back cover are not all encompassing, it’s not an A-to-Z volume of trail running. The book is a journey, a process of experiences documented over four years in a bound volume to provide an insight into what I consider to be some of the most wonderful races this mortal coil has to offer. I have run the trails, climbed the mountains, I have sat in the rain, snow, wind, sun, cloud and intense heat and I have waited. I have waited for a story to unfold in-front of me – capturing a millisecond in time and in doing so, telling the journey of runner and race. Through watching great champions and following the last man or lady to the line, I have witnessed a universal truth; trail running is more than a sport, it is a metaphor for life. Boundaries are removed, languages are eradicated and the trails become a playground of sharing. It is an opportunity to understand the process of our innate ability for perpetual forward motion. At times the journey is a brutal one and we fail, on other days it is euphoric and rewarding. There are no guarantees. Amphitheaters of rock, grass and trail have replaced the Coliseum and today, our gladiators are runners, working their craft, head-to-head in a battle to the line. The underlying feeling of emotion that trail running brings is one of unity; we are brothers and sisters moving freely under our own power. Running long, running high and running free is ultimately the goal; untethered from daily woes – our sport offers freedom. From the high peaks of the Dolomites, the beauty and heat of a Costa Rican jungle, the dry arid desolation of the Sahara, the high peaks of Nepal or the rugged, jagged and brutal slopes of Italy, Running Beyond is a gateway to what is possible. It’s a doorway to another world, a bucket list of experiences and opportunities that affords you, the viewer, to relive my memories so that you can create new memories. I hope I have created a new trail with Running Beyond, one with a beginning but no end; the end is ever flowing and changing. You must create the end of this journey, an opportunity to travel to a new place. Flick through the pages, stop, dream and then make plans. I will see you on the trails and as you pass say hi, after all, the freedom the trails provide is for us all. I for one want to share them with the world, Running Beyond has provided that opportunity. 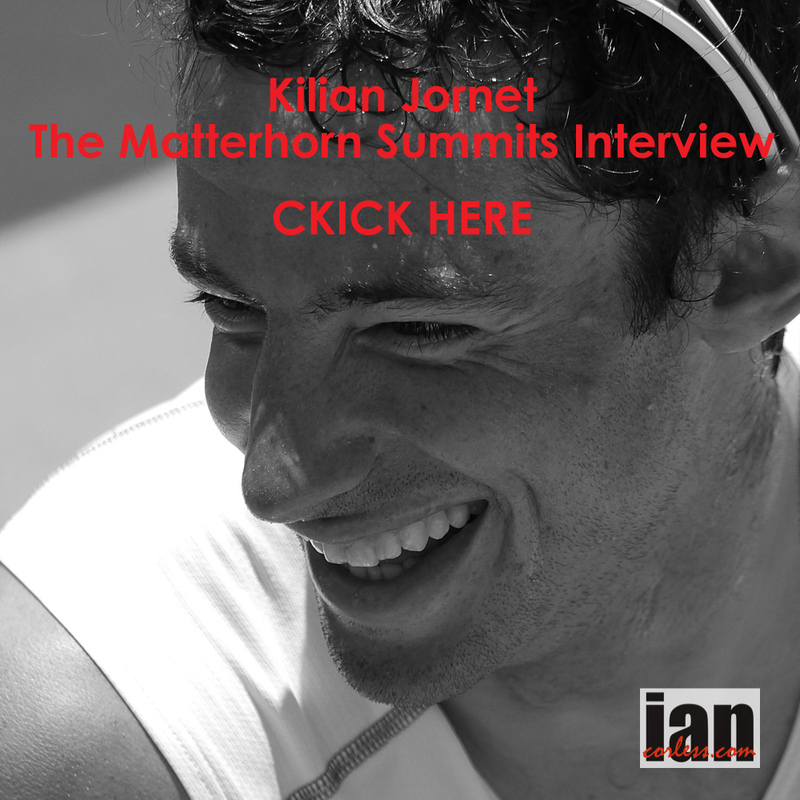 “Ian’s perspective for Trail Running and Skyrunning helped the sport to change gear. In fact, it’s thanks to his enthusiasm, competence, and his inspiring images that our little world of running began to expand its borders. 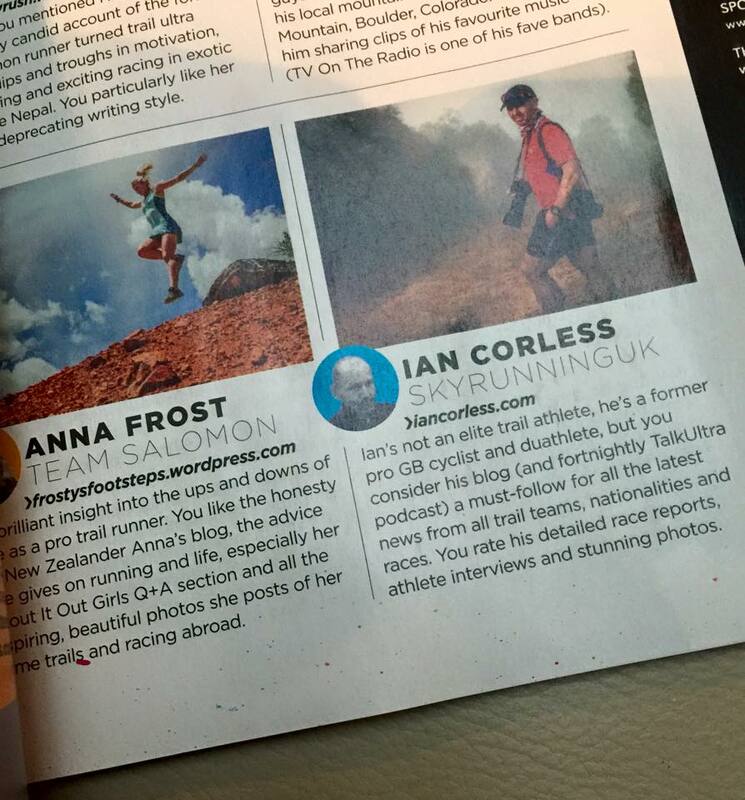 “Ian has been documenting trail running since I can remember. His images, writing and podcasts have played a major role in showcasing our sport and growing it into the global sport it has become today. Ian is really well respected in the trail running community and most importantly he is a very approachable and down to earth guy. Ian is extremely passionate and really understands what trail running is about, and this you can see in his incredible images. Ian’s images capture the runners emotion; the natural beauty and race atmosphere – making me want to put on my shoes and head out the door for a run. Running Beyond is a must get book for all trail runners. The epic visuals in the book will make you want to put on your shoes and run up the biggest mountain you can find.” – Ryan Sandes, South Africa. “Skyrunning would not be the same without Ian there to greet you at every technical section of courses, cheering you on and encouraging you to keep on going, regardless of how you’re doing. He always brings his friendly demeanour and and very knowledgable attitude to every race. If you are lucky enough to go to the races and meet him, then good on you, but lucky for everyone else, Ian’s images portray every detail of the race to help viewers really feel like they know the course and are actually there. 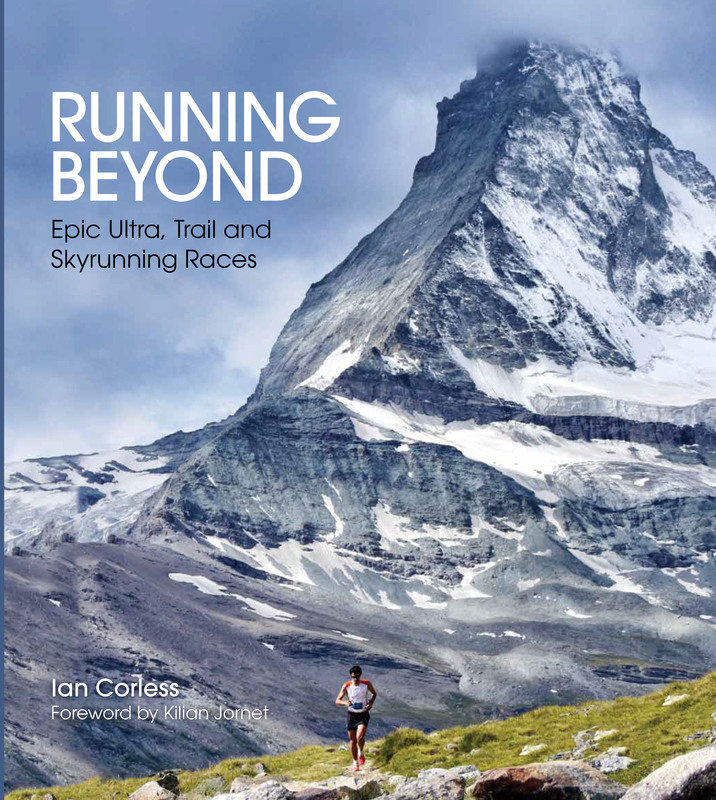 Running Beyond is a must have for any trail runner, outdoor enthusiast or simply anyone that wants to see what real Skyrunning is all about. 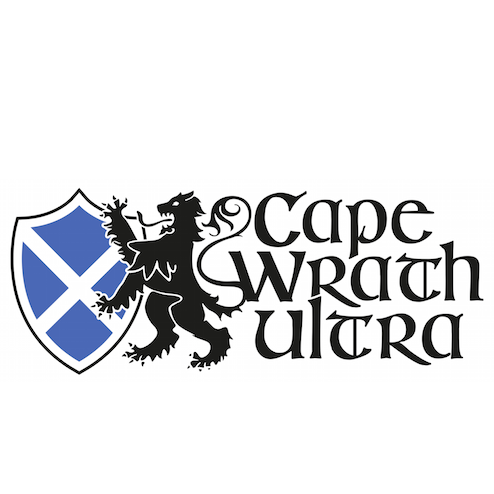 If these images don’t get you on the trails, I don’t know what will!” – Stevie Kremer, USA. “Ian is a passionate photographer and athlete that carries our sport to a higher level. His photos take us on a high flight through the mountains that makes us all wish to visit and run above the clouds. Each race, every photo, every picture, every expression from the athletes is a fascinating story that Ian shares for all through his words and photography. Thanks for being there with all of us…. In the mountains!” – Ester Alves, Portugal. “When we run we are free. It doesn’t matter where we come from, what language we speak, what religion we practise, what our job is or why we run. The trail unites us and allows us to share our passion and precious moments in incredible locations. With every race experience a new story is written and Ian’s magical photos allow these stories to be told. However Ian is more than a photographer. He lives the race with the runners. He pushes himself well beyond what is often safe and sensible in order to capture truly unique moments in places you thought near impossible to get to. Ian will turn up in a riverbed, wading in water reaching to his chest, emerge from the dense vegetation deep in the jungle or appear balancing on a knife-edge mountain ridge. The undeniable passion and effort he puts into his work both on and off the trail, and his vast knowledge of ultra trail running, is what makes his images unique and his stories so captivating. Immerse yourself in this book, indulge, dream, and start writing your own story…” – Elisabet Barnes, Sweden. “It’s always a breath of fresh air to come across people that have passion and enthusiasm for the outdoors. The idea of exploring our physical and mental boundaries with sport and combining that with a love of immersing ones self in natural landscapes comes across pretty quickly when having a chat with Ian and is something that is close to my own heart. 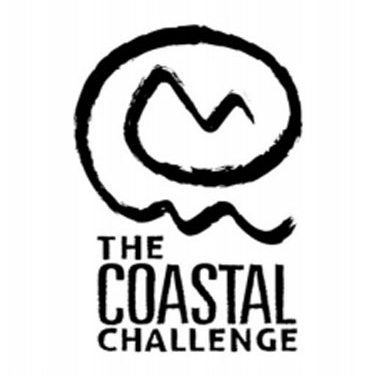 It’s this passion that makes him want to share that love around and what a great way of doing that with his own inspiring photos and words that give you a feeling that you can be there experiencing the place, culture and enthusiasm of trail running for yourself. It’s an inspiring work that you’ll enjoy.” – Jonathan Wyatt, New Zealand. 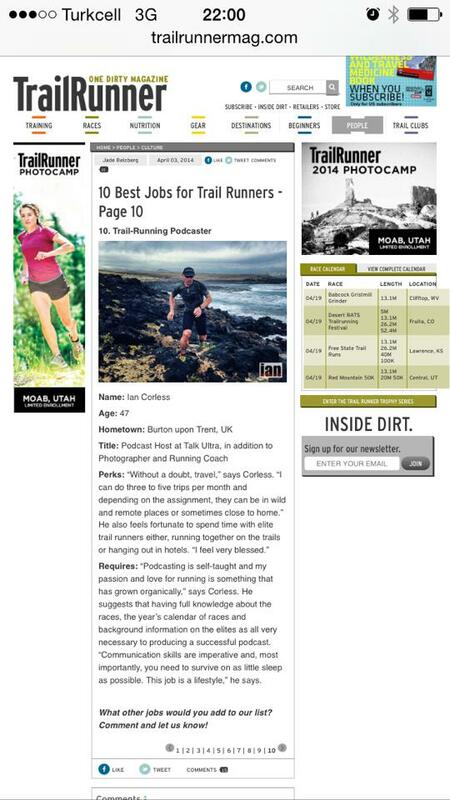 “Ian Corless continues to be one of the planet’s foremost journalists in the sport of ultra marathon. Though a talented writer and photographer, the power of his work stems from an unrivalled passion for trail running and a deep respect for the athletes competing in it. Running Beyond beautifully showcases the stunning environments in which we compete while simultaneously capturing complexity of emotion trail running athletes experience as they run over extremely difficult terrain, sometimes for days on end. Though the book will look great on any coffee table, it is Ian’s ability to illustrate the humanity of our sport which makes Running Beyond an essential piece of the trail running enthusiast’s collection.” – Nikki Kimball, USA. The book will be available to pre-order through usual channels, in particular Amazon. Hey Thank you! I just ordered a hard cover copy off of Amazon US….. looking forward to it!